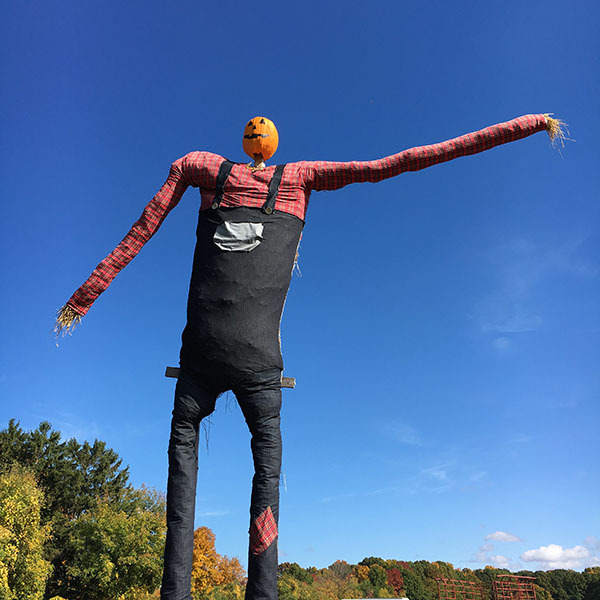 Loving all the fall scenes I see each day. 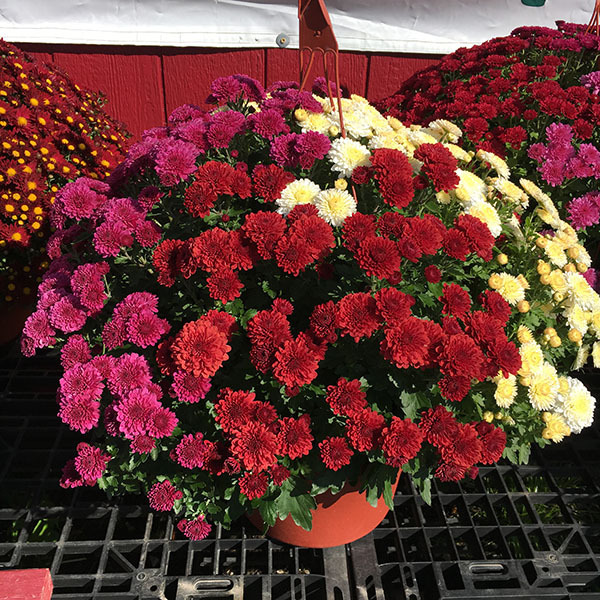 THREE colors of mums in one pot! 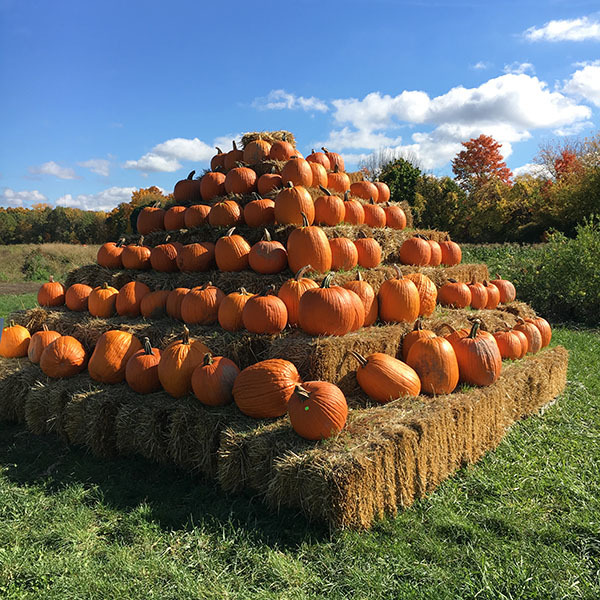 Stacks and stacks of pumpkins.